This weekend, I was invited to give the welcoming speech at a “Ladies Spa Night.” I started by thanking the lovely ladies who put it all together. and then followed up with a big thank you to the person who made it all possible, but who, sadly, could not be with us to join in the celebration. In fact, he has been gone from our midst for quite a while – since 1715, to be precise. 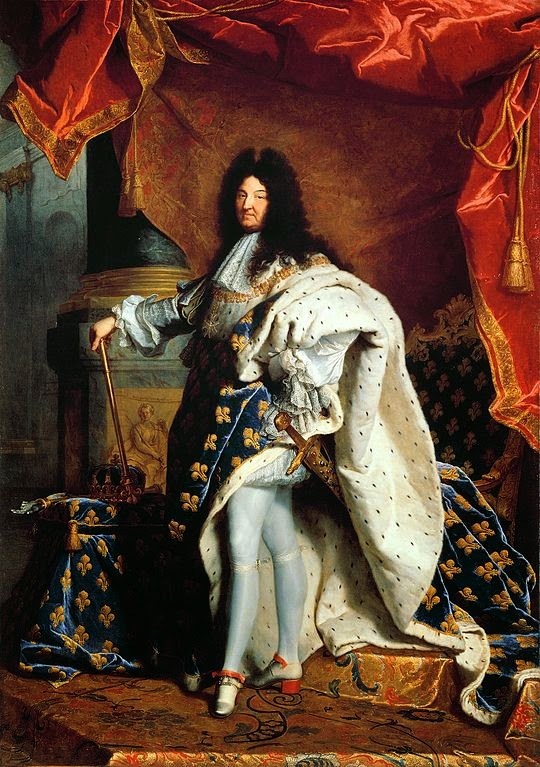 That person was Louis XIV, King of France, known as le roi soleil, The Sun King. During the 75 years of Louis’ reign, almost everything we take for granted in the world of luxury and beauty was invented, perfected or promoted through his royal patronage. If it sparkled, glimmered or shimmered, if it made him smell good or look good, he wanted it, and most likely wore all of it all at once, hence the name “The Sun King.” His dazzling persona radiated like the sun. I like to call him “The Bling King. If it had Bling, he wanted it. It Was a Great Time To Be a Kid! 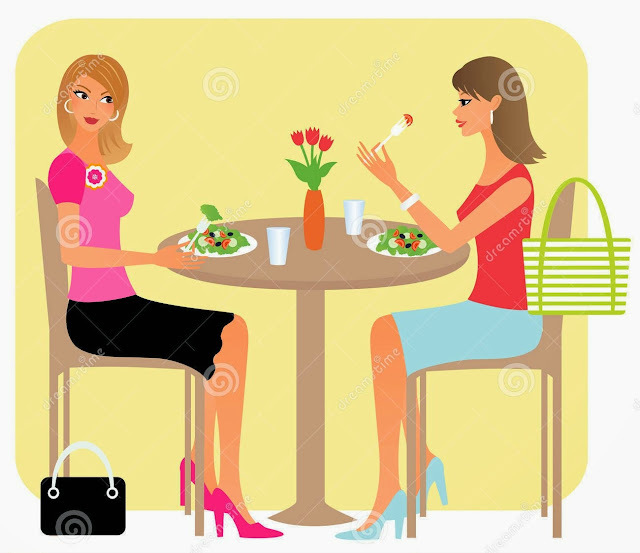 Had lunch with an old friend, yesterday, well…..old in the sense that we have known each other for ages and…..O.K., old in the sense that we are no longer young. We may not move as fast as we used to, but our conversation runs wild, all over the place, and we still giggle like school girls. Want to stay young? Have a good laugh with a good friend as often as possible. We talked about the present (the latest aches and pains), the future (her grandchildren) and the past; and we drank a toast to the good fortune of having grown up in the 50s and 60s. 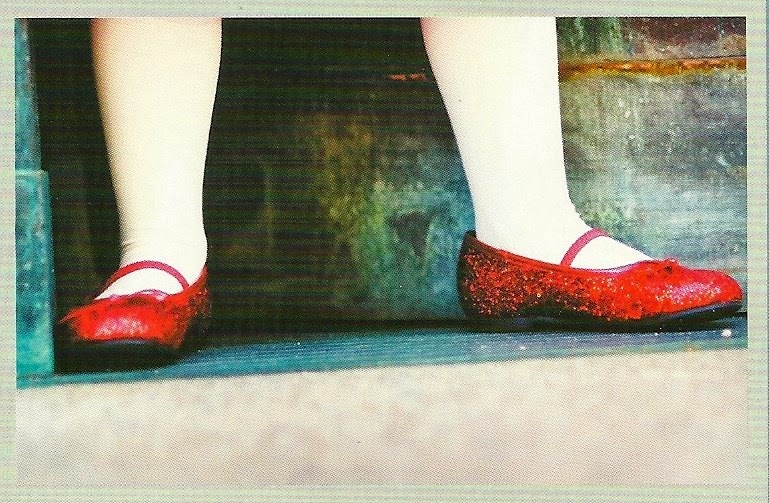 To know me is to know my love of shoes (See “Red Shoes and Glass Slippers”). As a little girl, when others were looking forward to their Easter baskets filled with jelly beans, chocolate-covered eggs and marshmallow peeps, I was looking forward to a shiny new pair of Easter shoes. I’m still that little girl who tingles all over at the thought of a new pair of shoes.